As a woodworker for over 20 years I, as many of us do, have an appreciation of finely made hand tools. They seem to make a job flow a bit easier and a quality tool feels “right” in your hands. About six years ago during my time at Festool I had the chance to get to know an up and coming toolmaker by the name of Chris Vesper. Over the next few years and countless working with wood shows I came to know Chris fairly well and purchased a number of tools from him which I used in the training sessions I ran for Festool. 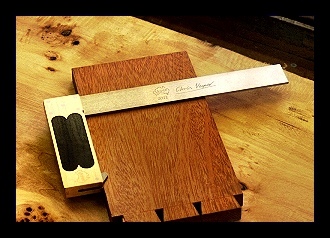 My undoubted favourite would have to be the sliding bevel ( pictured) which still sees regular use most weekends setting out dovetails. After I left Festool lost touch with Chris but caught up with him again at this years Working with Wood show. 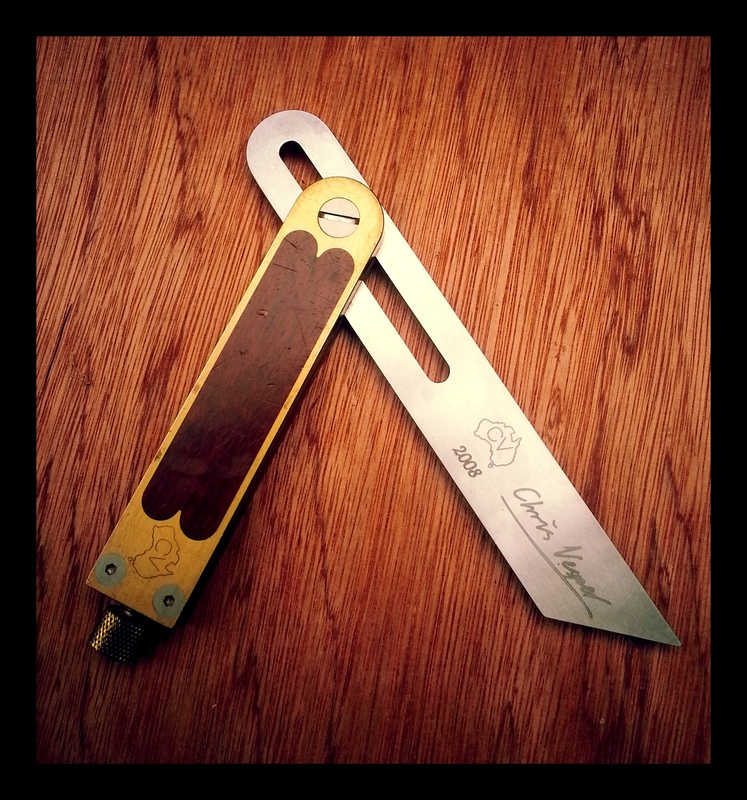 It was great to see that Chris’s range is still expanding and his reputation as a quality toolmaker is still growing. 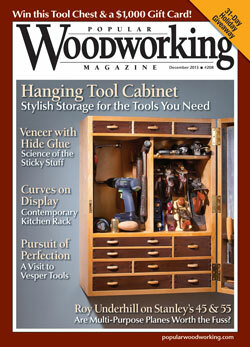 I was delighted to see a feature length article on Chris in the December 2013 issue of Popular Woodworking magazine which was written by the hand tool maestro Christopher Schwarz, of “Lost Art Press” fame. It’s outstanding to see a local Aussie toolmaker featured in an international magazine of this standing. 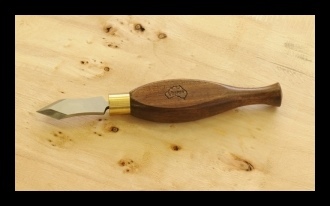 You can see more of the tools made by Chris on his Vesper Tools website. Please keep Chris in mind if you need to update your layout tools and lets support Australian made tools. Hi Brian! Wow thanks for the mention. I’m yet to sight this copy but I knew it the article was in the works from The Schwarz’s visit earlier this year.